Your host Thierry Ortolo invites you to discover this charming 3-star hotel, in the heart of an exceptional natural setting. 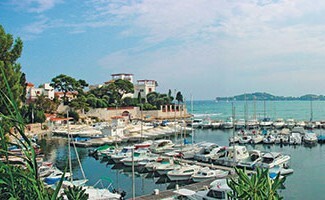 Looking for a sunny stay in the south of France? Come in our hotel in a friendly and festive atmosphere. You will first appreciate the mild climate and particularly the breathtaking landscape of this region. 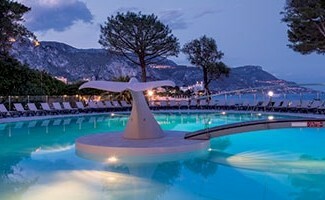 The Delcloy hotel in Cap-Ferrat on sea front makes your holiday unforgettable as you jump into the relaxing atmosphere. 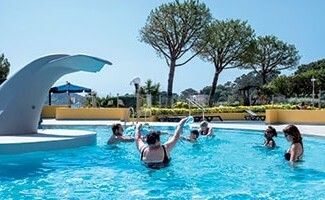 You can walk through the park of 3 hectares of the hotel in a haven of peaceful, and admire the beautiful view over “La Baie des Fourmis” beyond the heated outdoor swimming pool. What is your successful customer experience for you ? The Delcloy hotel will continuously strive to provide the finest hospitality experience and the best services. 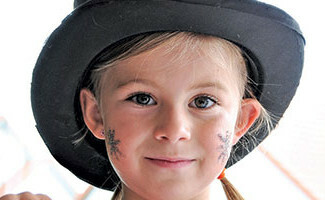 Make you feel good, welcome you with a smile, surprise you with news activities in an authentic site. Want to book a holiday on the Côte d’ Azur? 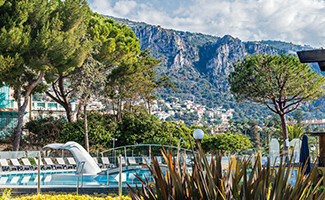 Our renovated hotel with a panoramic view of Mediterranean Sea is perfect for families and friends. This region will seduce you with its varied natural scenery, its unique architecture and its aromatic local cuisine. 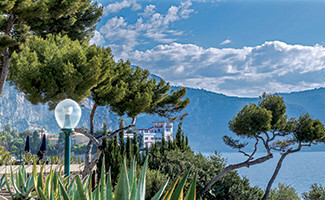 You could explore beaches, walking trails on the coast of the Saint-Jean-Cap-Ferrat peninsula between Menton and Villefranche-sur-Mer for a unique experience. The best way to discover this region, the hidden sea caves, the tiny coves far from the crowds the incredible beaches with its wave’s deep blue and sumptuous villas Belle Epoque. Let yourself be surprised by the picturesque village of Eze with its medieval houses, near Nice. This promenade is just a stone’s throw away from the Delcloy Hotell. Enjoy an afternoon stroll on the “Maurice Rouvier” promenade. Taste the delicious specialties of the Côte d’ Azur: socca, small stuffings. 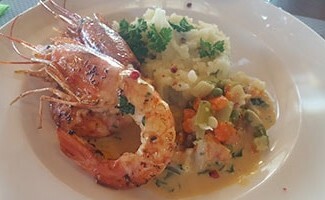 Enter the Mediterranean cuisine and be seduced by its creative and simplicity flavors. An address to remember to spend delicious moments in a warm atmosphere:“3 avenue Jean Monnet à Saint-Jean-Cap-Ferrat”, our restaurant “Les 2 Caps”.